GILMER, Ga. – Celebrating or Remembering? 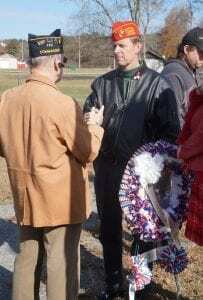 A day spent in recognition of those military veterans who have served our country and fight for our freedoms was simply the basis of this weekend in Gilmer County. 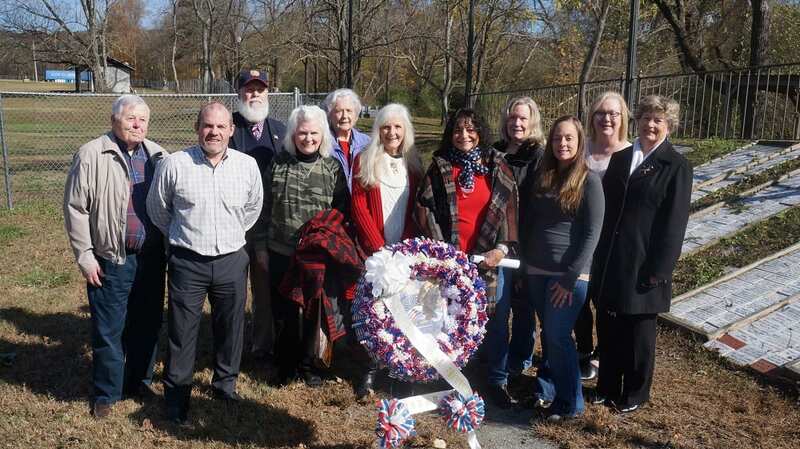 As soldiers and families gathered on Veteran’s Day this year, a ceremony was held to lay new bricks into the Veterans Walk and Gilmer County’s Veterans Memorial Bridge. As families and friends gathered for the ceremony, they celebrated the service of those with them. Proud soldiers in uniforms, others simply bearing caps or vests with the words of how and when they served, paraded through the streets. Moments of remembrance stilled the air pulling memories of times past. It is a mixture of these things that visited the Bridge on November 11. Smiles and laughter could be heard, but sorrow and loss could be felt. Led by Larry Lynch of Heartlite Hospice, the ceremony introduced the most recent bricks laid in the walk as well as Sandy Lyons for his service to veterans at the park. Today, we honor our veterans, worthy men and women who gave their best when called upon to serve and protect their country. We pray that you bless them, Lord, for their unselfish service in the continual struggle to preserve our freedom, our safety, and our country’s heritage for us all. Bless them abundantly for the hardships they faced, for the sacrifices they made, and for their many different contributions to America’s victories over tyranny and opression. We respect them, honor them. We are proud of them and we pray that you will watch over these special people and bless them with peace and happiness. In Jesus name, Amen. With renditions of “My Country Tis of thee,” “America, the Beautiful,” and “God Bless America,” the ceremony closed, allowing those present to walk among the bricks and those present. Also, check out more photos of the event at FYN’s Facebook Photo Album. Special Dedication to Mr. James Howard “Bud” Holloway, Jr. WHEREAS, it is abundantly fitting and proper that the extraordinary accomplishments of this distinguished Georgian be appropriately recognized by dedicating a bridge in his memory. 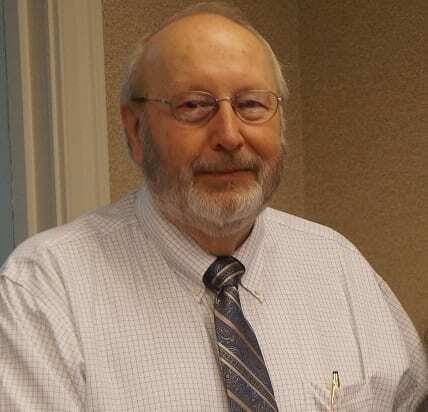 BE IT FURTHER RESOLVED AND ENACTED that the bridge on State Route 515 over Cherry Log Street in Gilmer County is dedicated as the J. H. “Bud” Holloway Memorial Bridge. BE IT FURTHER RESOLVED that the Clerk of the House of Representatives is authorized and directed to make appropriate copies of this resolution available for distribution to the Department of Transportation and the family of Mr. James Howard “Bud” Holloway, Jr.